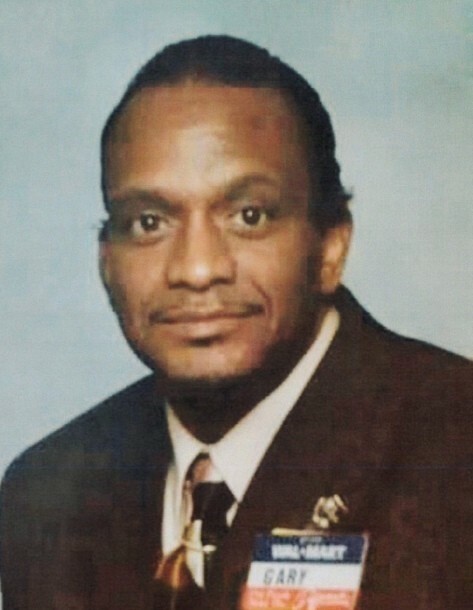 Gary L. Boykin, 61 passed away on October 22, 2018. He was born on March 10, 1957 in Akron, Ohio. Condolences may be sent to 1082 Greenwood Ave., Akron, Ohio 44320.